Providing the foundation for your corporate success. A tight-knit community dedicated to providing custom-made resource solutions. Laying down the groundwork for a strong and corporate styled organisation. A sizable and profitable organization that can pride itself with the quality of its services. Colonial Industrial Dynamics (C.I.D.) is a corporate and commercial organisation that is focused on large scale industrial services and products. C.I.D. strives to offer these services and products with a level of professionalism and corporate governance that is akin to what one would see in large real-world corporation. With the dedication of her members, C.I.D. is operating reliably and is able adapt to the ever-changing economy of the persistent universe. C.I.D. is a, player owned, commercial corporation that exists within the persistent world of the game ‘Star Citizen’. Star Citizen is a space-based science fiction roleplaying game, which heavily emphasises on the freedom and immersion for its players. The activities within Star Citizen are developed around combat, exploration and trade. In addition, the game offers several features such as real physics and multi-crew capital ships. Due to this Star citizen boasts itself as ‘The next generation space simulator’. 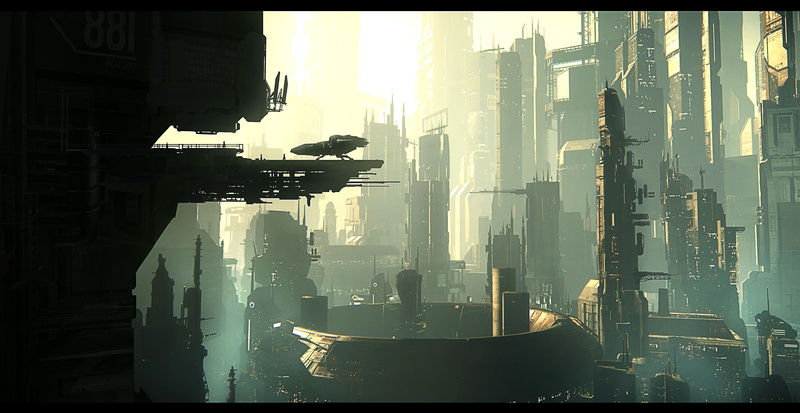 For more information regarding Star Citizen, click this link to be forwarded to the official Star Citizen website. C.I.D. is a large scale and industrial corporation that is focused on providing raw resources and materials to various entities and groups within the persistent universe of Star Citizen. As an industrial organisation C.I.D. is focused on providing primary and secondary raw resources such as ores and minerals, as well and primary refined materials such as fuel, ammunitions and refined metals. In addition to providing ore and materials C.I.D. aims to lay the foundation for an organisations success. It does this by offering a standard of excellence in additional services such as cargo transportation and various full-service resource solutions. Click here to learn more about the ways C.I.D. can support your organisation. C.I.D. offers exciting opportunities for motivated and dedicated people who are looking for a serious and well managed organisation. With various jobs available, that vary from cargo-running or mining to overseeing production sites or balancing the books on various active operations. Operators of C.I.D. are given the chance be an integral part of an industrious organisation and work together with an internationally diverse group of colleagues. Click here to read more about joining C.I.D.